While teaching a little boy at his house this week, he had a cup of pomegranate seeds that his mom cleaned for him on his desk. Every now and then he’d put the cup to his mouth like he was drinking, and let a bunch of the bright, red pods fall in. I was basically dying, it looked so good, and I could practically taste the tart juice explosion every time he chomped down. 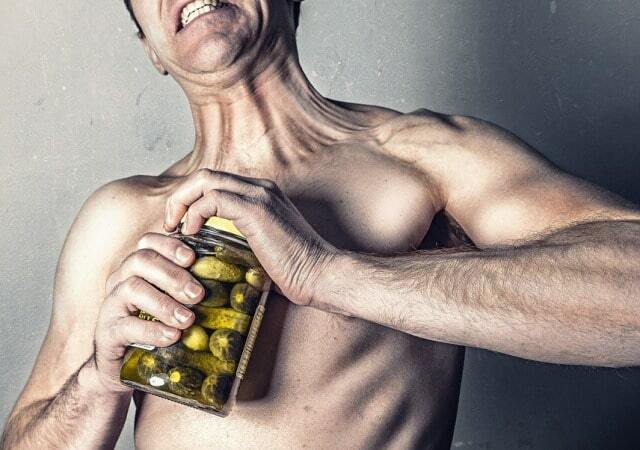 Thankfully, he offered me a handful, and we kept going, conjugating present tense verbs while we chomped together. The next day I stocked up on the fruit so I could eat them from a cup, too. But then, this morning, I got a radical idea for breakfast. 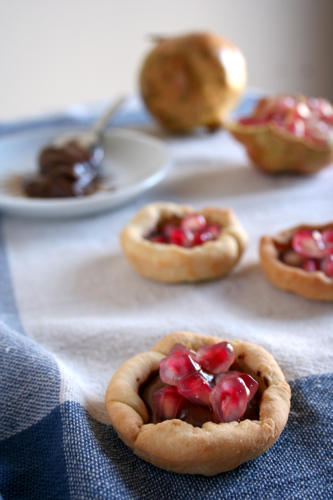 I defrosted some leftover crostata dough I had frozen and baked off some little tarts, swathed some nutella inside and speckled them with pomegranate. Easy, seasonal and way better than toast. Sift dry ingredients into a mixing bowl. With the paddle attachment on, beat in the butter and eggs until a dough starts to form. Mix in the zest. 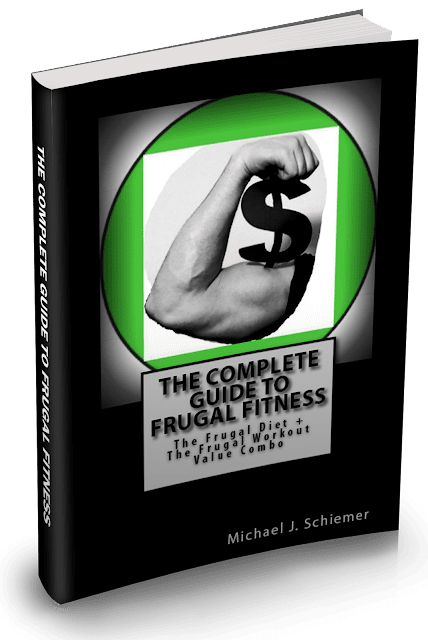 Roll into a ball and cover in plastic wrap. Refrigerate for at least an hour until you are ready to make the tartlets. 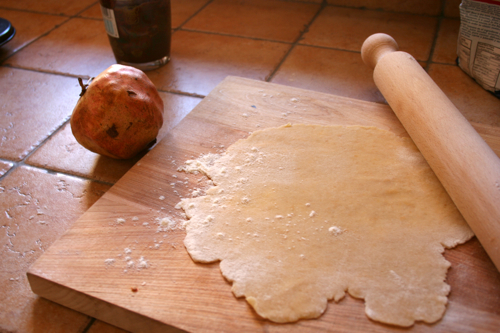 (You can also freeze half of the dough, if you like.) On a floured surface roll out the dough. Grease a muffin tin with butter. Cut the dough into circles and place them in the tin, crimping the edges. 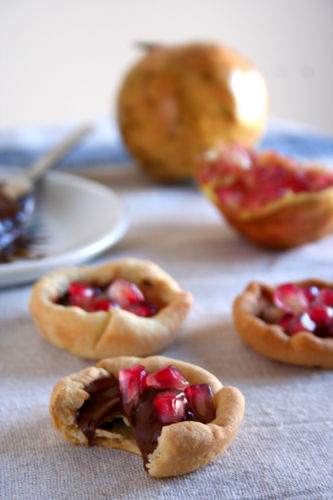 Fill the tarts with little heaps of uncooked rice, this keeps the tarts from puffing up too much when they bake! Bake for 12 minutes or until golden. 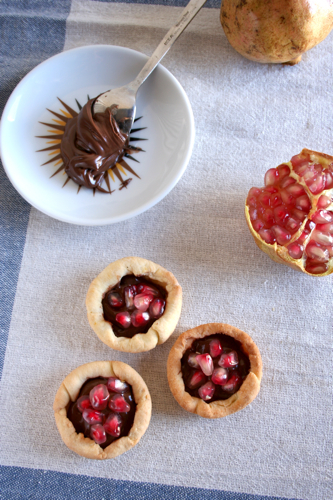 Take out of the tins and spread nutella inside the tarts. 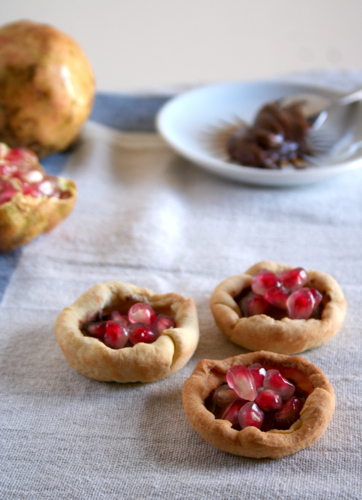 Remove the pods of a pomegranate and sprinkle on top of the tarts. Serve. P.S. If you're taking shelter from the hurricane, warm up with these: a quick carrot soup or roasted red pepper and tomato soup!